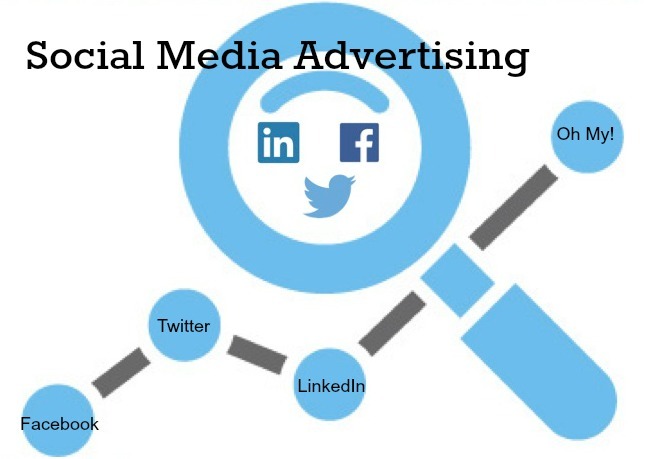 Of course, there are many variables to consider when determining your marketing strategy, and your use of social media platform(s) should be part of that strategy. And your personal preferences, or available resources, must be part of the decision making process. If you hate yourself on video, YouTube may not be your first or best choice of social channels for your business. If you don’t like to take and manipulate photographs, Instagram won’t work for you. 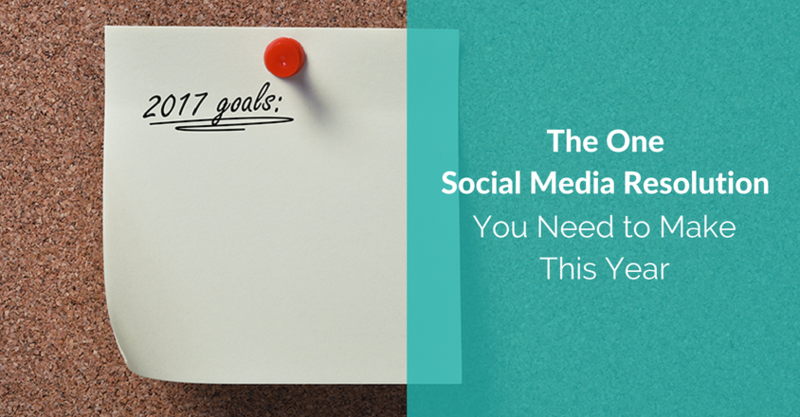 Can you use a part-time social media manager to achieve your online marketing goals? 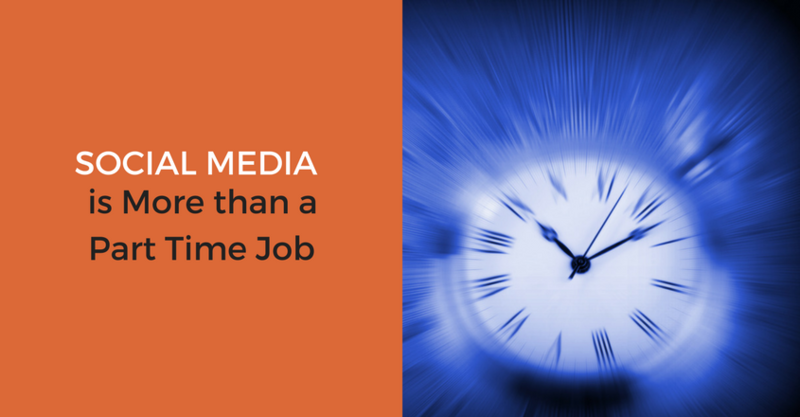 Will hiring a part-time social media manager be enough to acheive your goals? Isn’t social media marketing simply making announcements to a network of people who have signed on to receive your news and tidbits? Isn’t it simply sharing links, images, and videos you find interesting or inspirational? Or is it all about building relationships and finding ways to engage with your prospects and customers? These things are definitely part of social media marketing, but they don’t tell the whole story. A huge part of Kaye’s appeal was his incredible well-roundedness. No matter the situation, he was able to bring something to it: a little soft-shoe, his lovely singing voice, his wide variety of foreign accents, or his in-depth knowledge of food (especially Asian cuisine). 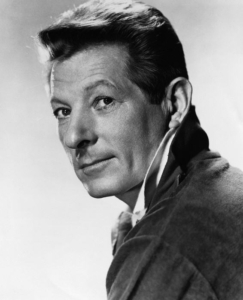 Kaye was a real, old-fashioned entertainment jack of all trades. 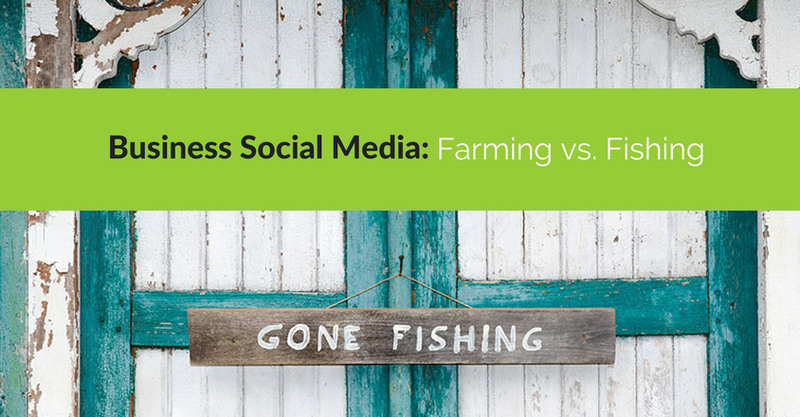 “Keep it simple” is good advice when it comes to most things business related, and that includes social media. Why, you ask? 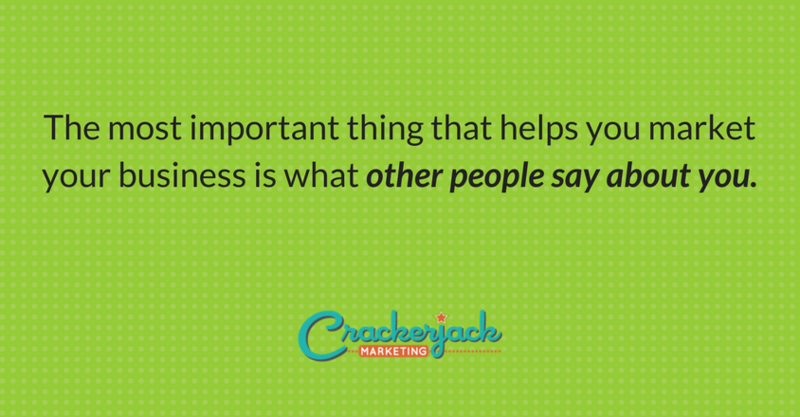 Well, the fact of the matter is that some of the simplest things can influence your success with social media. However, it’s also the simple things that many business people overlook or forget to do on a regular basis. 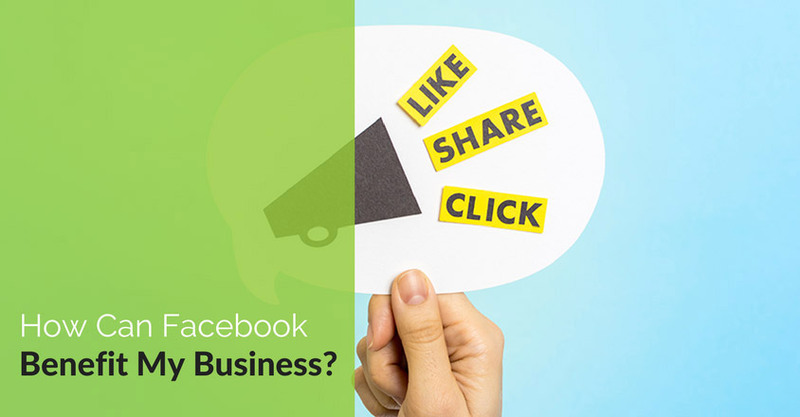 For example, it is simple to share information that is of interest to your audience, striving to make their lives better, easier, or more entertaining rather than posting repeatedly about your business and what makes it so great. That’s simple but good advice, yet it’s easy to get caught up in the idea that we should always push our products and services. Unfortunately, constantly pushing our offerings backfires in a really big way. Likewise, there are many other ways in which the simplest of things threaten to trip up even the most-savvy business people. But, no worries. 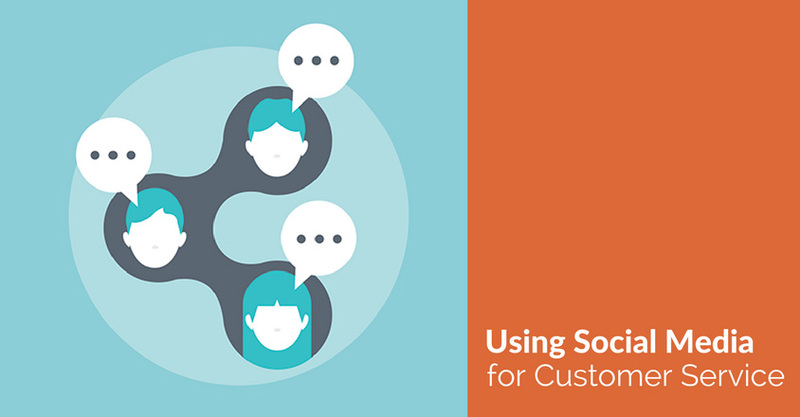 We’re here to help you avoid falling into some surprisingly simple social media traps. 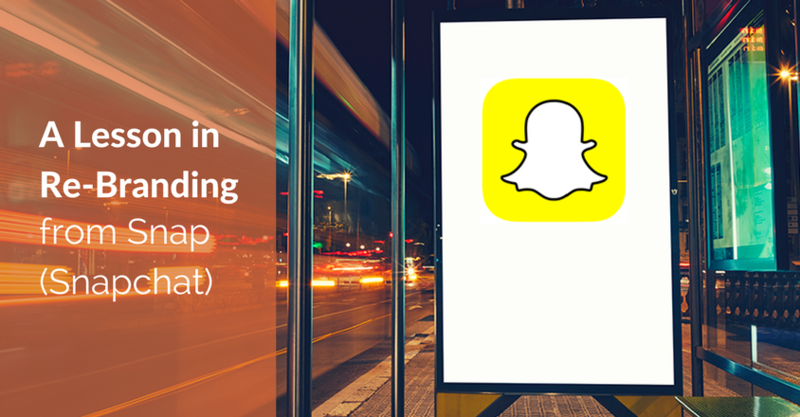 Yes, you read the title right, Snapchat is now Snap. A change of name in the fall told us that the brand is now planning on expanding itself to be more than a messaging network. Since its creation in 2011, Snap has been interesting, unique, entertaining, and fun! You know about the filters (maybe you have used the dog filter a time or two), the disappearing pictures, videos, and chats, the compilation of stories, memories, ads, spectacles, and discovering other news and current events. Rebranding became necessary to Snapchat in the fall of 2016. You might find yourself in the same shoes now. 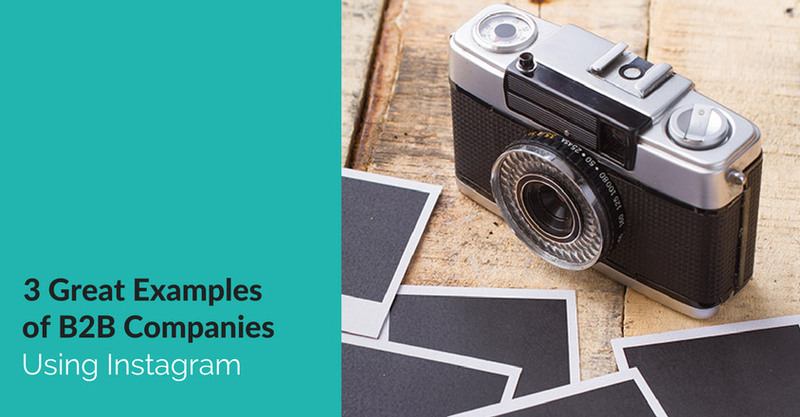 You can’t hide from rebranding (and that’s a good thing), and you can’t ignore it. If you feel the pressing need to rebrand and don’t know where to start, take a page out of Snapchat’s book on the matter. It’s that time of year again. If you’re like many of us, you’re probably deciding that this year will be different. 2017 will bring a better you, and perhaps a better business too. That’s right. You can and should make resolutions for your business. But before you get off to the races, preparing your long list of business resolutions, we want you to know that one resolution stands out in importance. 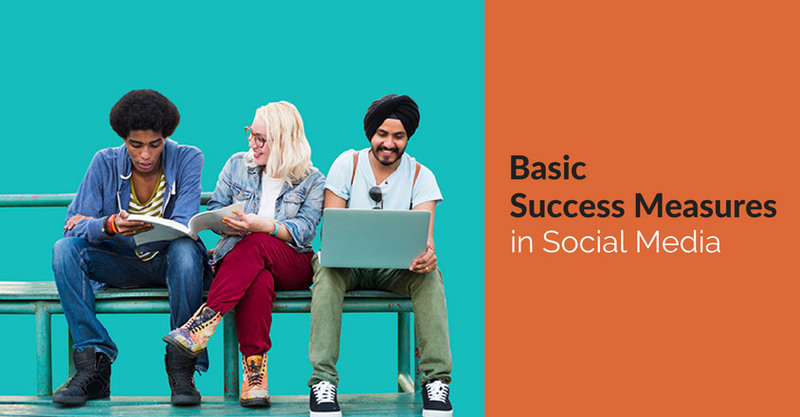 It involves social media but doesn’t focus on crafting more posts or finding more followers. 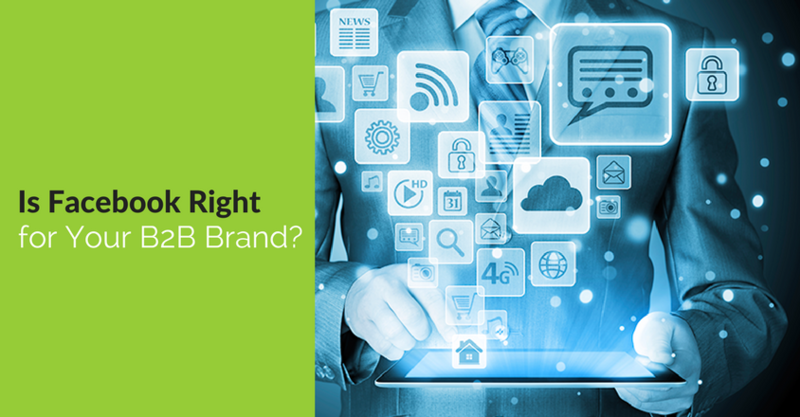 Every brand needs a strong brand voice. What is brand voice, you ask? Essentially, it’s the tone and style you use when communicating with your audience. Your brand voice not only tells your audience who you are and what you have to offer, but also proves critical in engaging your audience members and motivating them. 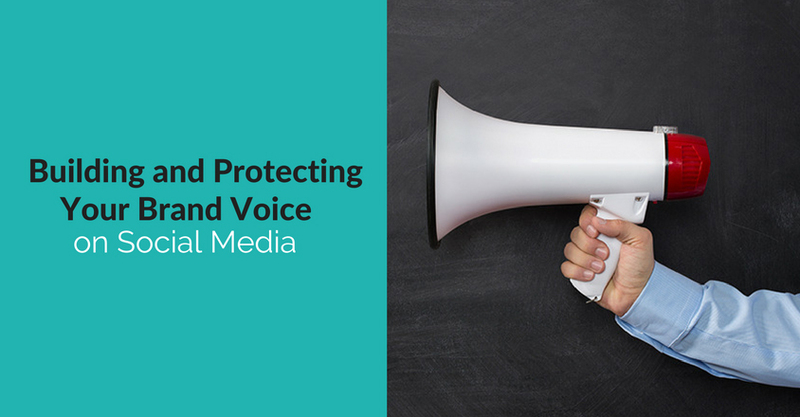 Your brand voice gives your audience a feel for your brand’s personality, and since the explosion and rapid growth of social media marketing, it’s become more important than ever before. Promote your broadcast before, during, and after your event. The more you promote, the more people will actually view your broadcast, and even better, share it. 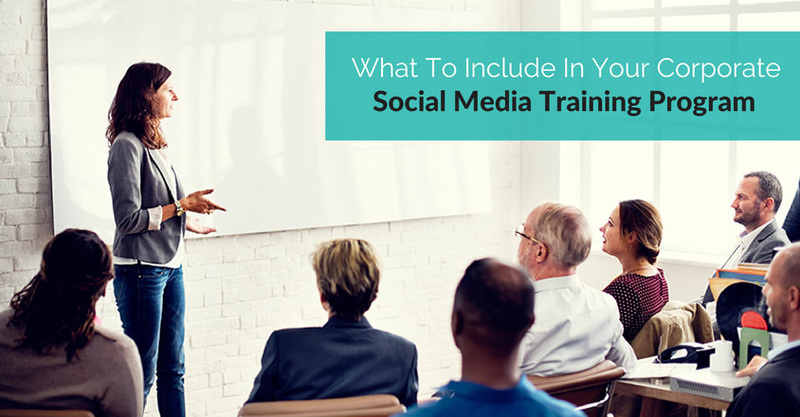 Use all of your social media accounts to let your audience know what you have planned. Shout it from the rooftops while you’re live too, even if this means assigning someone else to promote or schedule posts/tweets in advance. And once your broadcast has ended, it would be a mistake to fall silent. Your broadcast will remain available for 24 hours, so make sure your audience members know they haven’t missed out, even if they couldn’t tune in when you were live. There’s nothing worse than all promo, all the time. While you do want to promote your awesome products and services some of the time, you don’t want to turn your audience off by trying to sell your brand at every turn. Fortunately, Periscope lends itself to such varied content as educational videos, tutorials, FAQs, announcements, interviews, focus groups, and surveys as well. 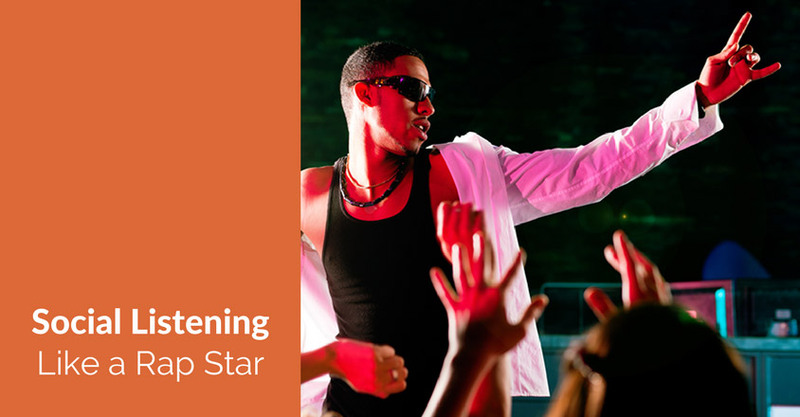 You can even use it to provide VIP access, customer support, and product demonstrations. 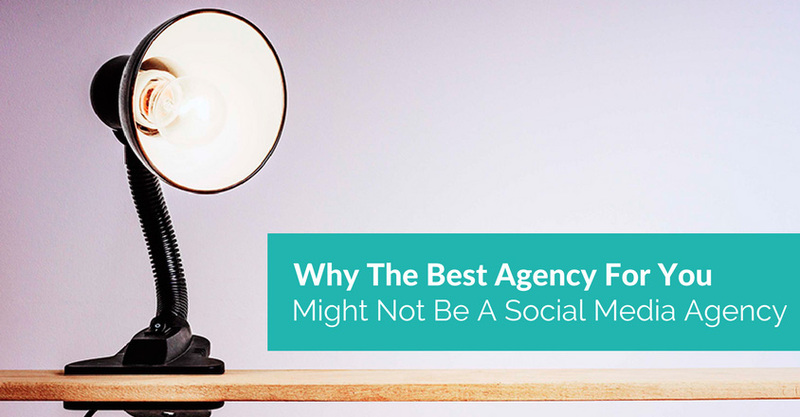 Just because it’s a different type of social media doesn’t mean all of the best practices you’ve learned fly out the window. Your attention-grabbing broadcast is a great start, but you still need to bring it home by engaging your audience. 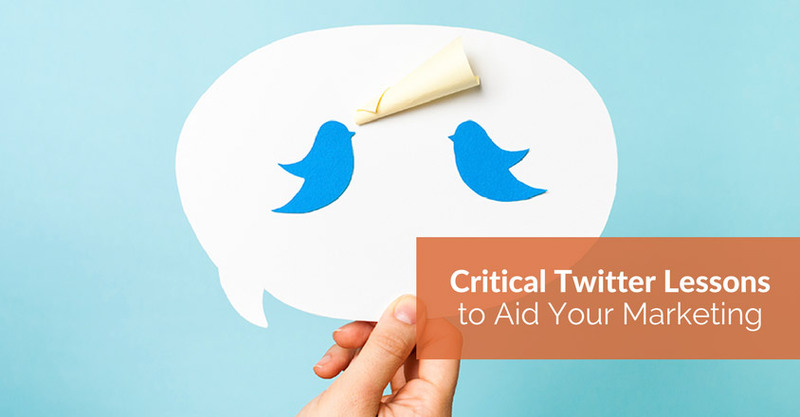 Post questions on Twitter to get your audience not only thinking about your content but also talking about it. Get involved in discussions about your broadcast and take the time to respond to comments. Without question, great reviews can work wonders for your brand. According to a study by Dimensional Research, a whopping 90 percent of purchase decisions are influenced by online reviews. Now, combine that with the appeal of not just video, but live video. 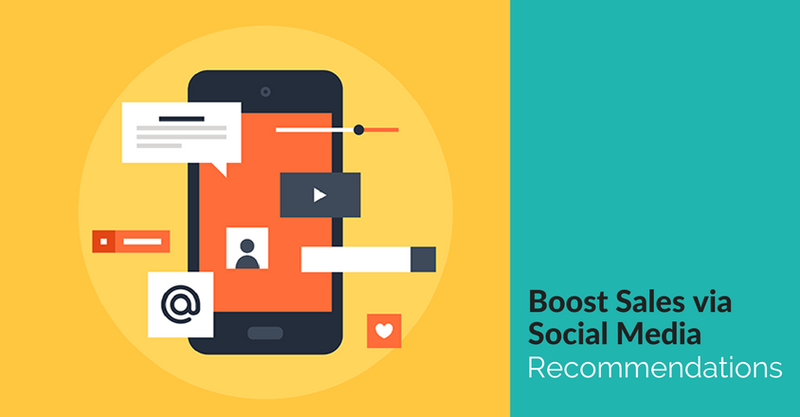 Use Periscope to ask your customers for feedback and use it again to share live video reviews—good reviews, of course. You can’t lose! Consumers are much more likely to buy from and return to brands they trust. Use Periscope to provide a new level of transparency by allowing your customers to see your face (or your employees’ faces) and listen to your voice as you answer questions about your brand and products. And as much as possible, keep it unscripted so that your message comes across as natural and genuine while showing off a bit of your personality. 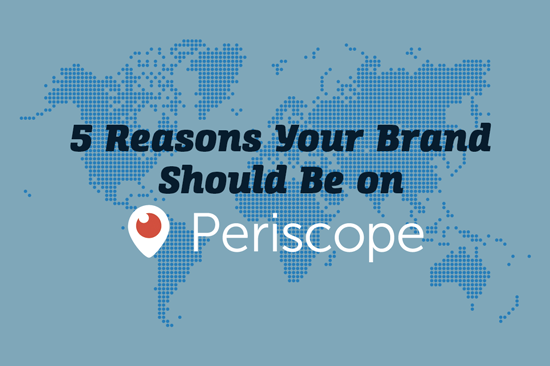 Periscope isn’t just the latest hot thing. 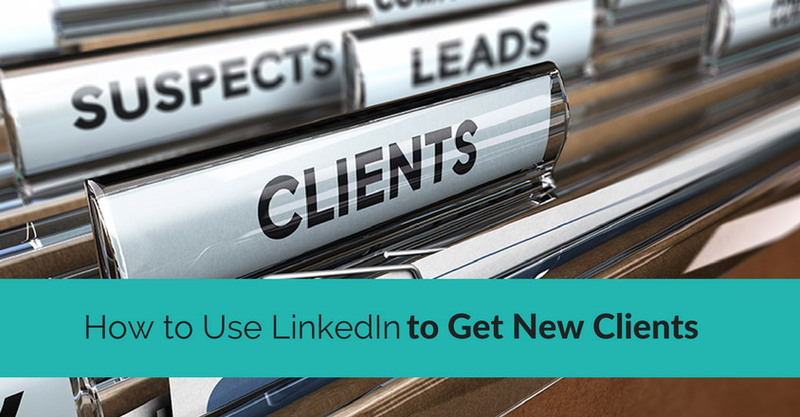 It’s a valuable tool for reaching your target audience, getting its attention, and boosting engagement. 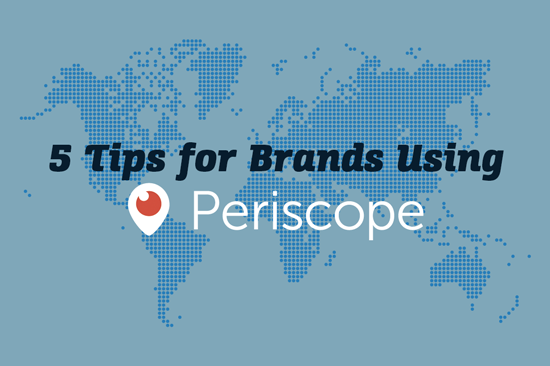 Use the above tips to incorporate Periscope into your brand’s marketing plans. 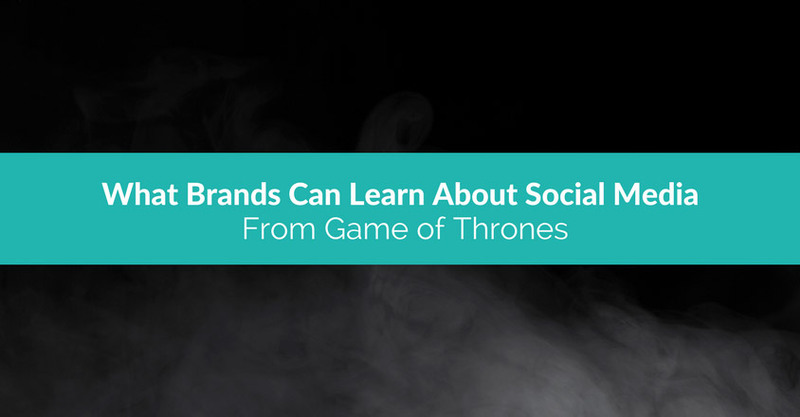 No brand can afford to rest on its laurels, thinking last year’s, last week’s or yesterday’s marketing is enough to keep its audience interested and engaged. You have to continually market, finding new ways to gain exposure and get the right people paying attention. One exciting new way to do that is with Periscope. And of course, if we can assist with your social media advertising programs, please don’t hesistate to contact us! https://crackerjackmarketing.com/wp-content/uploads/2017/02/CJM-Header-Logo-New.png 0 0 Stephanie Schwab https://crackerjackmarketing.com/wp-content/uploads/2017/02/CJM-Header-Logo-New.png Stephanie Schwab2015-04-15 19:45:042018-01-29 06:07:40Social Media Advertising: Facebook, Twitter & LinkedIn, Oh My! Facebook, Twitter, Instagram and other social media platforms are part of our daily lives. 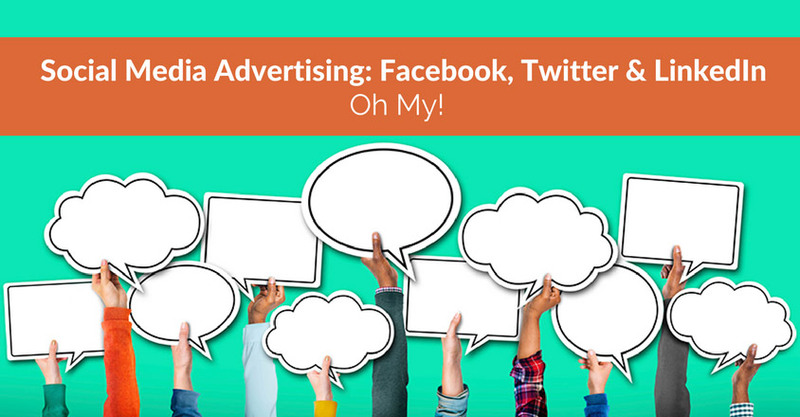 They serve as highly effective strategies for marketers and as social mirrors and megaphones for individuals. How interactive are you? 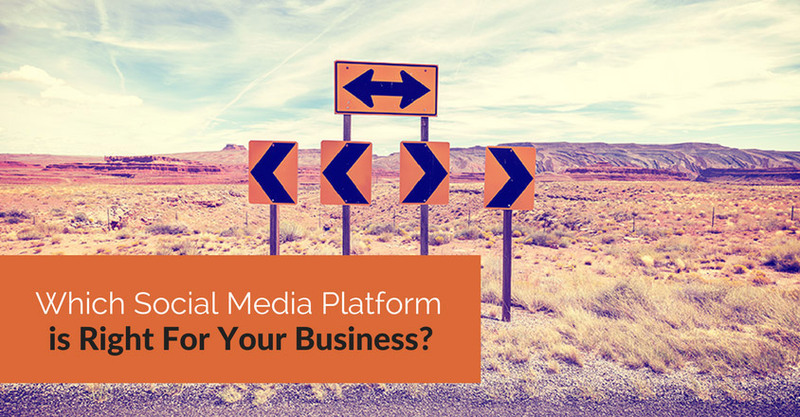 How well do you know your favorite platform? 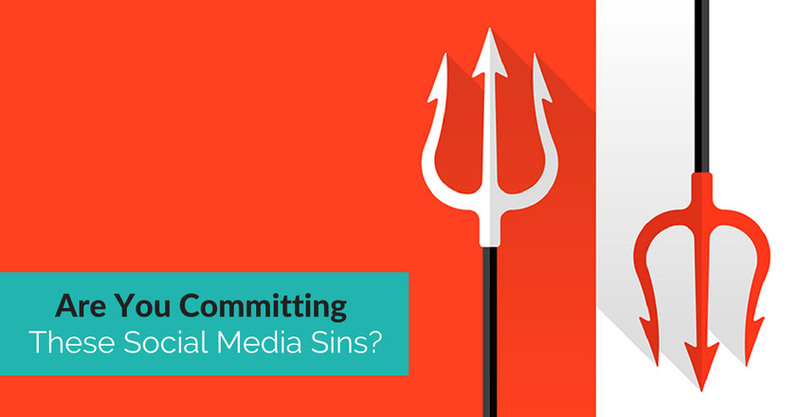 Are you a social media sinner or saint? There are seven fatal sins of social media. Are you guilty or not? It’s time to find out. https://crackerjackmarketing.com/wp-content/uploads/2017/02/CJM-Header-Logo-New.png 0 0 Christina Strickland https://crackerjackmarketing.com/wp-content/uploads/2017/02/CJM-Header-Logo-New.png Christina Strickland2014-04-10 02:10:582018-02-12 22:19:48Are You Committing These Social Media Sins? These are difficult questions that deserve thoughtful answers. Yet, to butcher an Oscar Wilde quote, social listening is too important to be taken seriously. So let’s have a little fun with it, shall we? 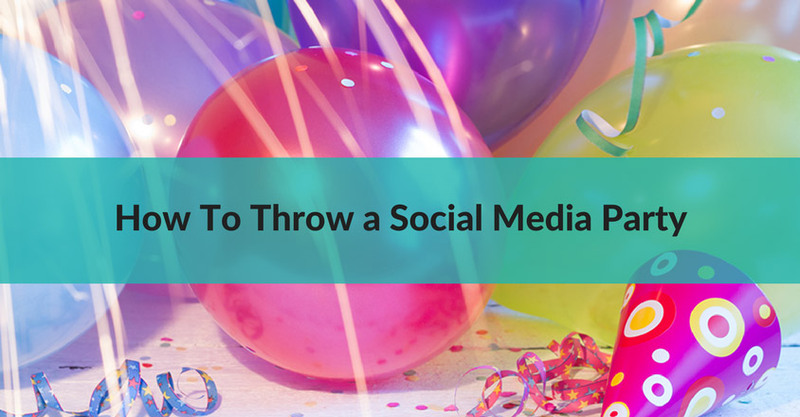 The following is an exercise to get you and your team excited about social listening, and ready to think about it strategically. It might also make your colleagues blush (win-win!). Gather your team. Anyone involved in social media, communications, marketing, etc. Play them this song (“Overnight Celebrity” by Twista – free player embedded below). 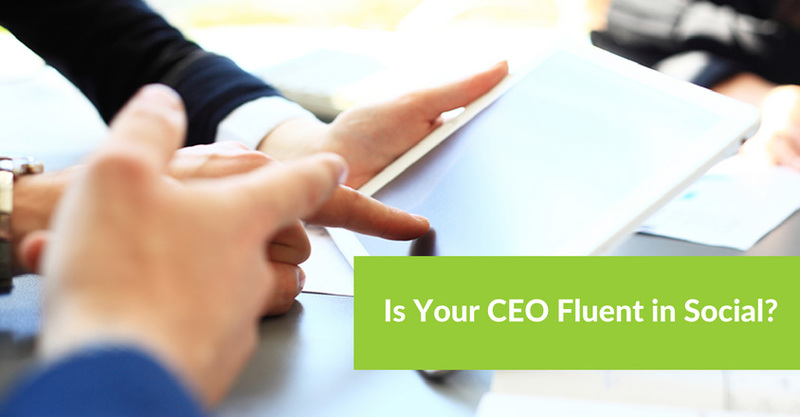 Resist the urge to giggle as your colleagues squirm and contort their faces out of confusion. Explain to them that they’ve just heard “Overnight Celebrity,” a song by one of the fastest rappers on the planet, Twista. Ask: what did you hear? What was the song about? Play the song again (yes, again), asking each group to write as they listen. When the song is over, refer to the lyrics of the song, posted here. Which group did the best? Which got the most results, which got the most accurate results, and which got the most interesting ones? How did it go? How did people feel about this exercise? How did this new framing change the way everyone understood the song? How does this experience compare with listening on social media? 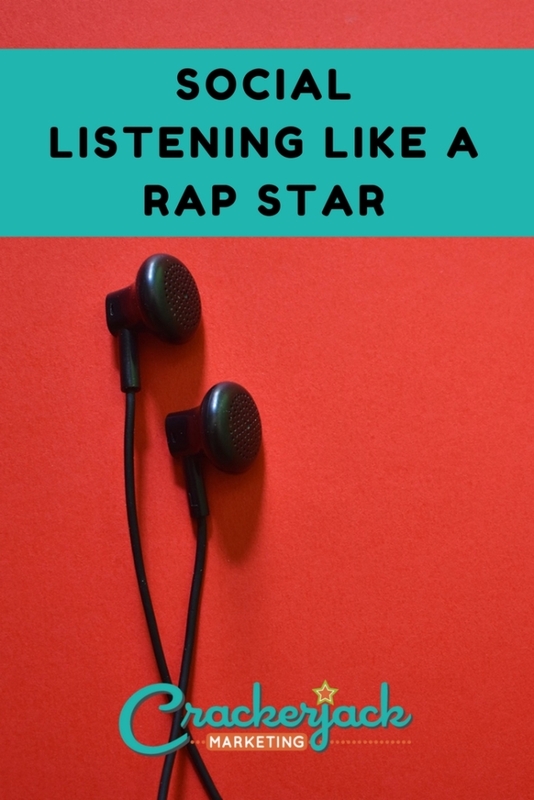 Well, Twista, as mentioned above, was once known for being the “fastest rapper” – so it’s hard to just hear the song and try to get the big idea. But when we focus our listening, we can “hear” better. 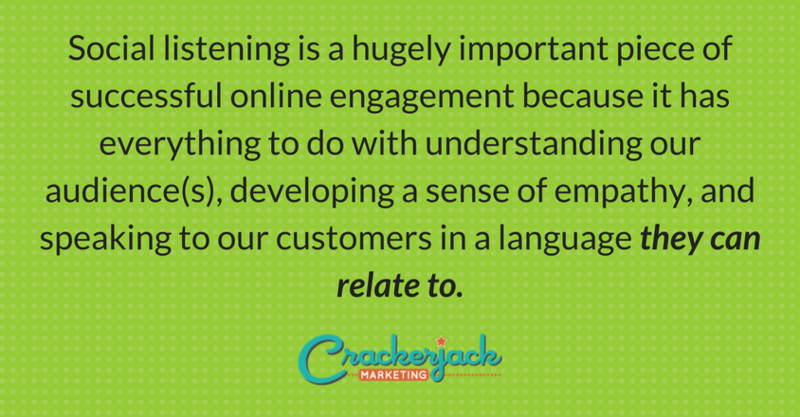 The same is true for social listening. How do we focus our listening? Note that answering this question has a lot to do with why we’re listening in the first place. Ask: why are we listening? Which reason takes priority? What comes second? How do those reasons tie into our greater goals and strategies? From here, take the conversation home. Think about what you need to listen for, and why. And don’t take yourselves too seriously. Let the playfulness of the activity spill over into this discussion; know you can – and should – adjust how you listen. Folks have a lot to say on social media and it’s up to us to listen. Let’s learn to listen well…and not get lost in the lyrics. This is a guest post and awesome exercise from Miriam Brousseau. By day, Miriam is a social media strategist and coach, working in a joint position with The Jewish Education Project and Darim Online. By night she is half of the “biblegum pop” duo Stereo Sinai (the other half is her husband, producer Alan Jay Sufrin). She loves learning to be a mom to an awesome baby boy, devouring all things Alice in Wonderland, Star Trek (Next Generation, mostly), and Oscar Wilde, and dangling stuff in front of her cats. She tweets as @miriamjayne and blogs at mjbrosseau.tumblr.com and, more recently, at miriamswhiteboard.tumblr.com. 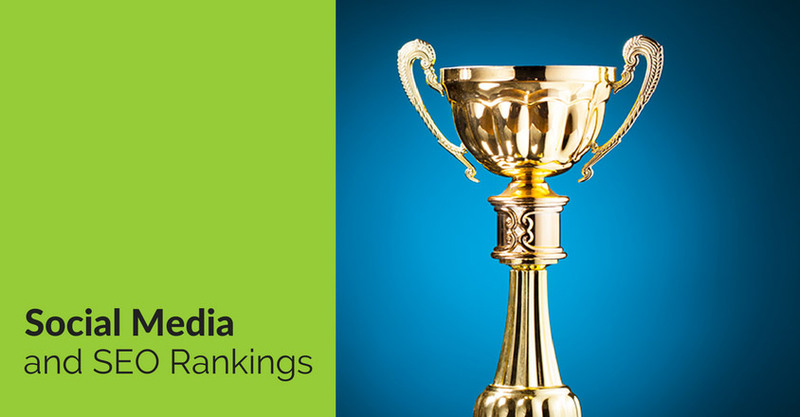 Twitter is one of the big boys when it comes to social media marketing. 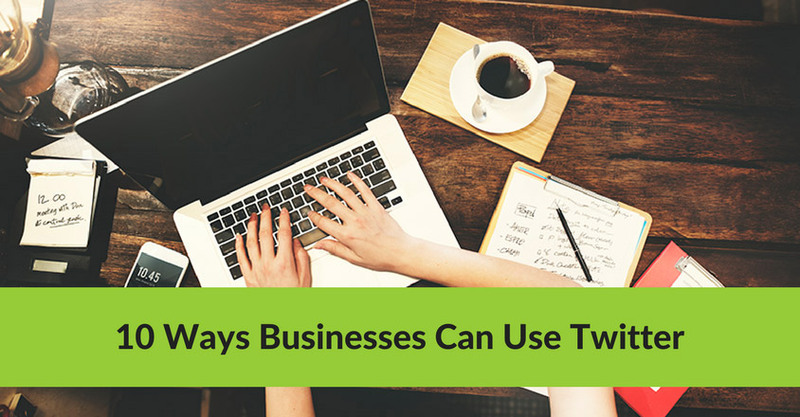 If you’ve yet to begin using it for your business or don’t know how to use it well, this post is for you! 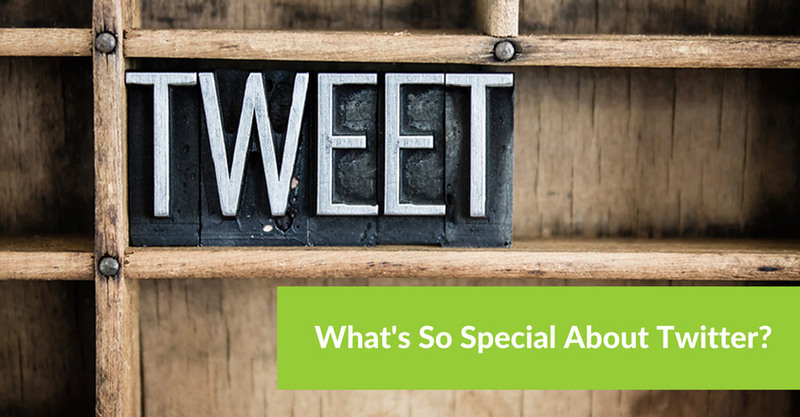 The following articles will get you up to speed and help you use your Twitter account as an effective marketing tool. I know plenty of kids under the age of 13 who have benefitted greatly from creating and using social media. By the same token, I know of or have heard of many kids who are 13 and over who have been miserable using social media, or who have had serious social and mental issues related to their use of social media. Please note that I am not advocating that you allow your under-13 children to sign up for social media accounts. I am not. However, I’m a realist in that I know it happens every day, and I’d like to provide at least a little bit of guidance as to how kids, of any age, can engage in social media appropriately. In my mind, that guidance begins with parents understanding the issues at hand. Digital content creation can be a tremendous creative pursuit for kids. I think the ability for a kid to express themselves through writing, photography or video should be encouraged, and if engaging in social media makes those creative expressions more appealing to kids, I’m all for it. But that’s where the slippery slope of what’s appropriate begins. Let’s consider the benefits and pitfalls of each of these categories for kids – and their parents. 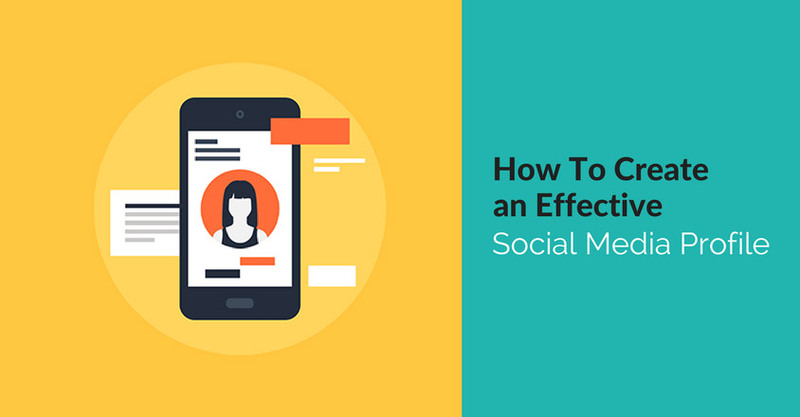 Personal social media platforms are those that can be kept fairly individualized; there’s no need to “network” in order to make them valuable to a tween or teen who wants to get online. For all of these platforms, it’s possible to have a private presence, where you can restrict access only to people you approve. Parents can control who a kid is allowed to invite – family, close family friends, and potentially very close friends of their children. For each of these platforms, it’s possible to set up accounts, provide access only to a few people, and then allow kids to have a lot of flexibility as to what they post and when. Of course, parents still must monitor the content that goes into these platforms, and should have access to the account via the kid’s password (see below). Though you could subscribe to someone’s YouTube channel or add them as a contact on Flickr, it’s entirely possible to only broadcast using these channels, vs. consuming others’ content and following other people or streams. Vigilant parents can ensure that kids aren’t adding subscriptions or contacts to their accounts, keeping these platforms a one-way (outbound only) street. Kids get to build an audience and show off their work, and parents can worry a little bit less about who they’re following or what content they’re consuming. The “Big 4” networked social media platforms: Twitter, Instagram, Facebook, and Pinterest, are really only interesting (to anyone, not just kids) if the account is networked with others – they follow people and people follow them back. On Facebook, this is always a mutual thing: you must follow everyone who follows you on Facebook. On the other three platforms, you could follow anyone and anyone could follow you, with no need for mutual approvals. Given the social nature of these platforms, it’s vitally important for parents to understand and help set up appropriate privacy settings for their kids accounts. Facebook has very strong privacy settings to control who outside a person’s friends can see and interact with their posts and profile. However, by its very nature (because friending must be reciprocal), Facebook cannot be wholly private or by invite only. Therefore, the most important thing for parents to think about on Facebook is setting up very clear guidelines on who kids are allowed to friend. 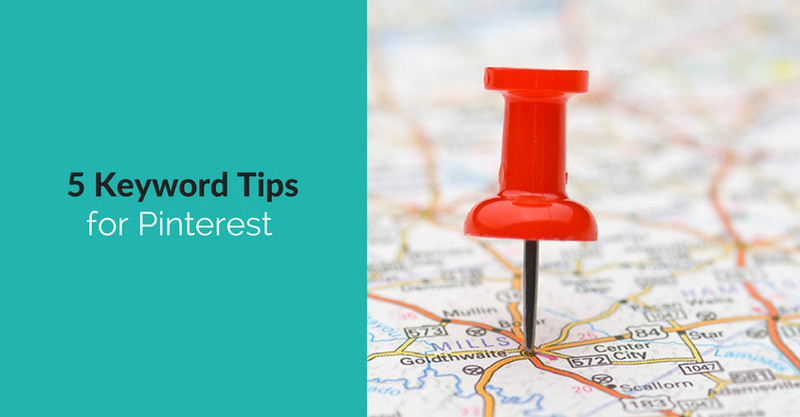 Pinterest does not really offer a private setting; however, there are secret boards, so you could set up an account and then only use secret boards, granting access to close friends and family only. This might get a bit tedious, though, so be conscious that Pinterest may be a bit harder to police. 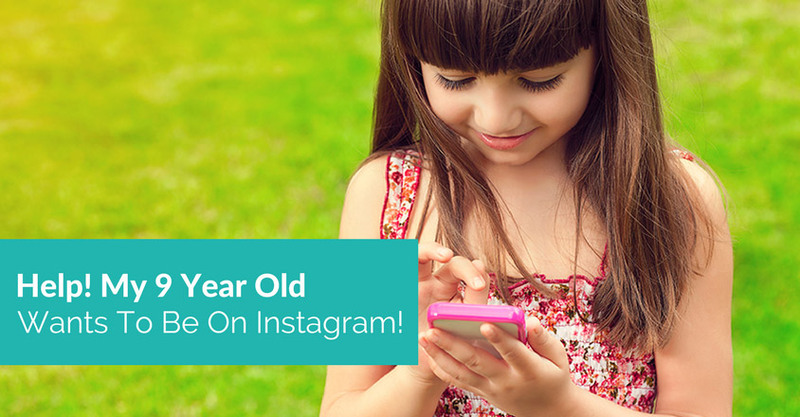 Parents must be closely, intimately, involved with their kids social media use. I know you don’t want to hear this: If you aren’t prepared to be engaged in your kids social media accounts daily or a few days a week, minimum, then you probably should not allow them to be on social media at all, regardless of their age. If you acquiesce to your kid’s desire to be on social media (particularly if they’re under age 13, but even after that), but then you don’t police their use, I really don’t know what to say to you. Would you allow your under-13s to stay overnight by themselves? Do you let them wander through your city alone? Letting them participate in social media unsupervised is the same, or even worse: you have no idea what they’re going to see, hear or become a party to. I do have some suggested social media guidelines for kids and parents (assuming they agree to the above rule). This is just a starting point; I recommend that you create your own expectations for how your kids use social media, discuss them with your kids, and then adhere to them very strictly. Be sure you have your child’s passwords – if they change them, their account is taken away, no second chances. Make sure they never turn location services on. Ever. If they do (which you’ll know if any of their posts are tagged with locations) – back to the first bullet – account taken away, no second chance. This protects their physical privacy and helps prevent stalking and bullying. Log in to their account(s) on your phone or laptop as them occasionally – so you’re seeing everything they’re seeing as them, including, most importantly, the messages they’re receiving (which you won’t see if you’re if you’re only following them). Make sure they know you’ll be doing this and then follow through on it by doing it regularly – set a calendar reminder to do it once or twice a week at minimum. Set the expectation that your kid can’t allow as a follower or friend anyone that you (their parents) don’t know personally. This means they can’t friend or follow anyone that they don’t know in real life, which in most cases also means no friends of friends, and definitely no one they only know online. You could add many other layers on top of this: how much time kids can spend on social media, which devices they can use, whether they’re allowed to use social media (and/or their laptop and mobile devices) in their own rooms or if they have to be in a public area of the house….I could go on and on. The most important aspect of any rules or restrictions is regular, ongoing parental involvement in their kids social media. The rest are details. I know there are many, many opinions on this and I’m eager to hear yours. Please post in the comments if you’re struggling with this, have had a good or bad experience with your kids and social media, or if you have tools or guidelines to recommend. https://crackerjackmarketing.com/wp-content/uploads/2017/02/CJM-Header-Logo-New.png 0 0 Stephanie Schwab https://crackerjackmarketing.com/wp-content/uploads/2017/02/CJM-Header-Logo-New.png Stephanie Schwab2013-05-03 01:40:442018-01-29 06:45:04Help! My 9 Year Old Wants To Be On Instagram! This Instagrammer is a co-founder of The Mobile Media Lab, a creative agency focused on Instagram marketing. Boasting nearly 130,000 followers, DiFeo started out with Instagram in 2010, not long after the photo-sharing site was launched. In 2011, he offered to take over the Newport Folk Festival’s Instagram account, asking only for backstage passes in return. Since then, he has had his hand in everything from fashion show photographs to Instagram campaigns for the likes of Honda, Armani Exchange and Evian. Danielle is known for taking candid photographs of New Yorkers, but in late 2011, brands began seeking Danielle’s help, and Puma flew him to the Volvo Ocean Race in Abu Dhabi. He has also completed projects for Evian, Armani Exchange, Delta, and Michael Kors. He has more than 190,000 followers. Freelance photographer and sought-after Instagrammer Finch got started with Instagram in December 2010. She created the widely-known hashtag #fromwhereistand, which is associated with looking at life from while looking down at feet (hers and others’). Since building a following on Instagram, she’s toured with the band Grizzly Bear, traveling to countries like Denmark, France, and Germany. She’s also photographed the band Bon Iver and traveled to Haiti with Artists for Peace and Justice. Thanks to her Instagram presence, which includes nearly 200,000 followers, she’s also been offered editorial jobs in California and had the opportunity to wield her camera on other international trips. Goralnick expresses her creative calling as both a freelance photographer and a graphic designer. 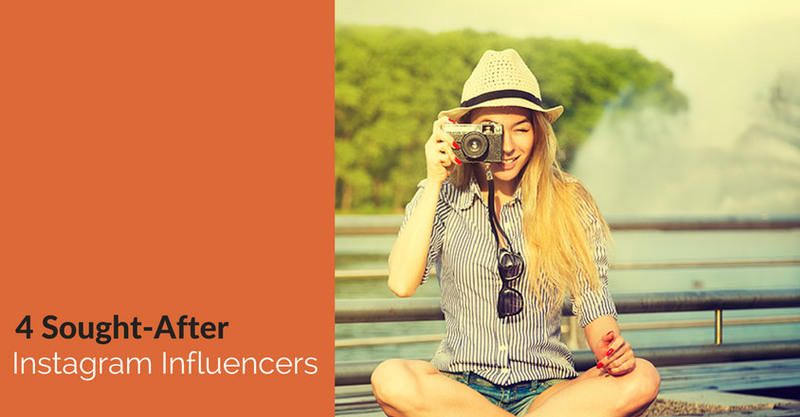 Like many of the top influencers on Instagram, she joined in October 2010. Goralnick primarily uses her account, which has more than 350,000 followers, to document her life and share photographs she finds interesting or beautiful. She also enjoys traveling and taking photographs during her adventures and explorations. Delta took notice of her penchant for sharing great photographs and her interest in traveling, inviting her on one of its trips in an effort to promote its non-stop flights from New York to Los Angeles, providing such perks as good food, wine, entertainment, and accommodations at a Beverly Hills Hotel. Goralnick has also worked with such brands as TheDaily and Evian. Working with outside creative professionals can benefit many social media and content marketing efforts, from Instagram to YouTube to your blog. 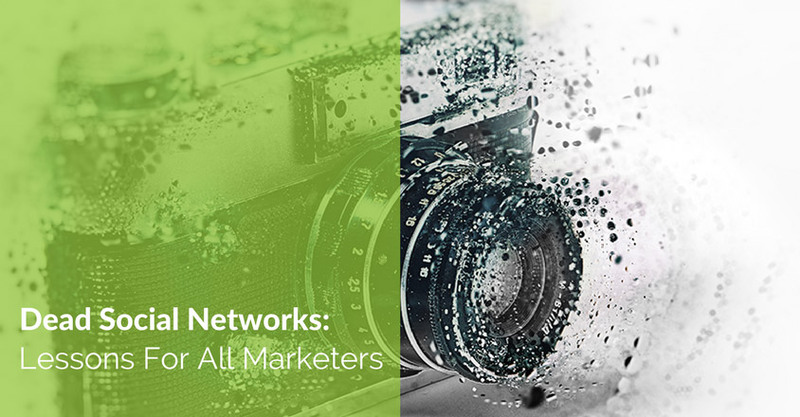 Have you worked with creative influencers in your marketing? Please share your experiences in the comments. https://crackerjackmarketing.com/wp-content/uploads/2017/02/CJM-Header-Logo-New.png 0 0 Stephanie Schwab https://crackerjackmarketing.com/wp-content/uploads/2017/02/CJM-Header-Logo-New.png Stephanie Schwab2013-04-09 01:39:052018-02-12 08:05:23Is Your CEO Fluent in Social? Trash old emails, direct messages, and other contacts that no longer have a use. Received a bunch of spam? Get rid of that too! If you’ve been saving messages with the plan of using the information within them later, stop procrastinating and either use the information now or store the information in its proper place, such as a relevant folder or your Contacts list. Do you have contacts in your inbox that you have yet to enter or save in the appropriate folders? Now is the time to get this done. Then, sort through all those business cards you’ve collected and make sure you’ve added each person to your lists/folders. What good are contacts if you never reach out to them? Check the comments on your blog and social media pages for contacts to add as well. You’re sure to have some outdated or incorrect information in your profile and on your pages. Now is the time to delete it and add up-to-date, valuable information in its place. Maybe your company has experienced a change in key employees, added new products or services, or accomplished important goals. Make sure your profile and pages include all that you want to share. Check your links, videos, and audio clips to make sure everything works as it should. If a prospect wants to click through to another page or check out your content, the last thing you want are broken links or videos that won’t load. 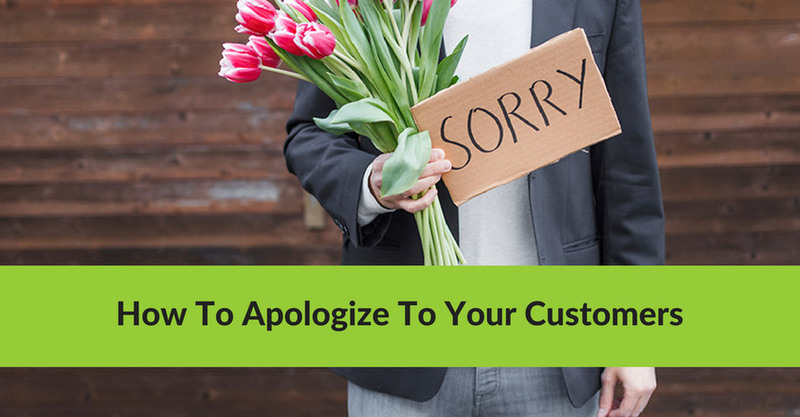 Such issues are big turn-offs for prospective customers. Research new topic ideas and get on a regular posting schedule. This is especially important if you’ve slacked off on posting lately. 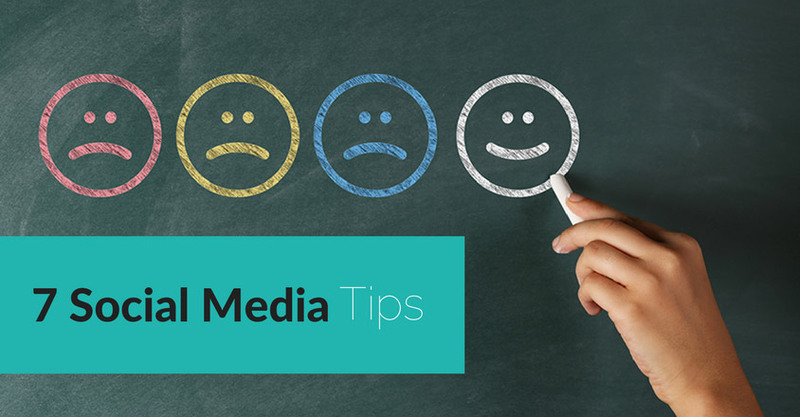 Include some posts that provide company news or update your audience on your products or services. Provide helpful how-to’s, write posts that answer frequently asked questions, and upload attention-grabbing photos and videos. If you focus on a particular topic much of the time, shake things up with a new angle! What have you been putting off for far too long? 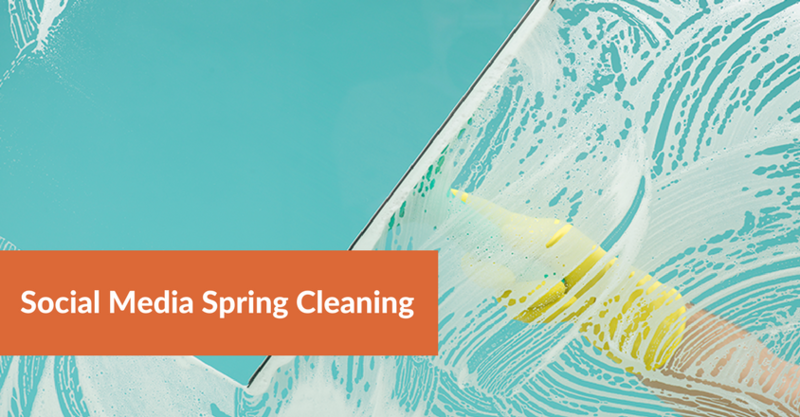 Add it to your social media spring cleaning list! Success in business requires a willingness to evaluate the steps you have taken and make changes when and where necessary to meet your goals. And if you’ve been focusing your social media strategies on ads alone, now is the perfect time to reconsider and make a change. Why is a change in order? 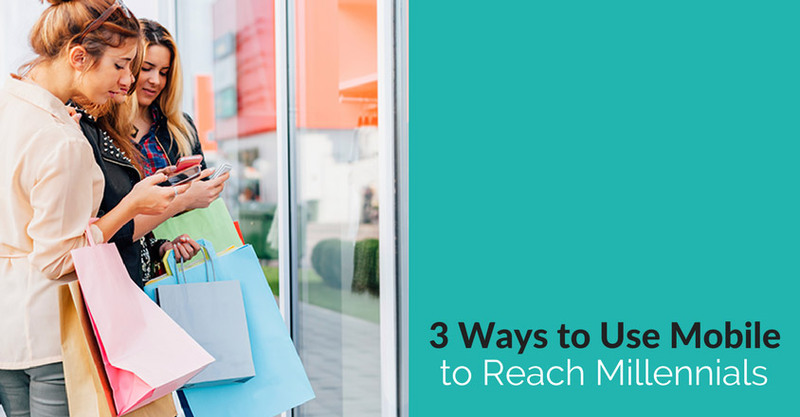 It’s simple: Today’s consumers are making more of their buying decisions based on the recommendations of their peers. To get more of their dollars, you have to make it onto and stay on their social-sharing radars. https://crackerjackmarketing.com/wp-content/uploads/2017/02/CJM-Header-Logo-New.png 0 0 Stephanie Schwab https://crackerjackmarketing.com/wp-content/uploads/2017/02/CJM-Header-Logo-New.png Stephanie Schwab2013-01-23 01:27:192018-02-12 08:06:29What's So Special About Twitter? https://crackerjackmarketing.com/wp-content/uploads/2017/02/CJM-Header-Logo-New.png 0 0 Christina Strickland https://crackerjackmarketing.com/wp-content/uploads/2017/02/CJM-Header-Logo-New.png Christina Strickland2012-10-16 01:20:002018-01-29 07:01:38How Can Facebook Benefit My Business? https://crackerjackmarketing.com/wp-content/uploads/2017/02/CJM-Header-Logo-New.png 0 0 Christina Strickland https://crackerjackmarketing.com/wp-content/uploads/2017/02/CJM-Header-Logo-New.png Christina Strickland2012-05-10 01:14:102018-02-12 07:57:39How Can I Create an Effective Social Media Profile? Here are some basic methods of measurements that you can use. These are all free tools (though some have advanced or paid options). Growth of Likes: how many people Like your page, and is this growing steadily? How many new followers you gain each week: are you gaining new followers? You may lose some too, so look at the net gain. How many clicks you receive on links in your tweets: is your content interesting to people? What content seems to be resonating them most? How many retweets you receive each week: do people think your content is interesting/valuable enough to share with their followers? This is really one of the most sincere forms of appreciation for your content. Traffic sources: where your site/blog traffic is coming from; is it coming mainly from Facebook? Twitter? Organic search? Traffic to your website: how much traffic your blog is sending over to your main website; after all, isn’t promoting your website part of the reason you started a blog? 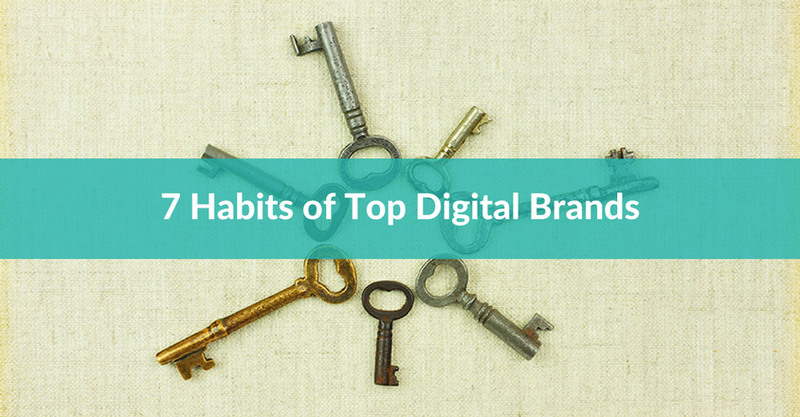 Are there other basic metrics you use to manage your digital business? We’d love to hear your thoughts in the comments.